One of the Pancharanga Kshetram, Ranganatha Swamy temple is an important tourist destination. The temple is dedicated to Sri Ranganatha Swamy, a famous form of Lord Vishnu. All five Ranganatha Temples include this one in Srirangapatna is located on the banks of River Cauvery. Initially the temple was established by Gangas Dynasty in 9th century. 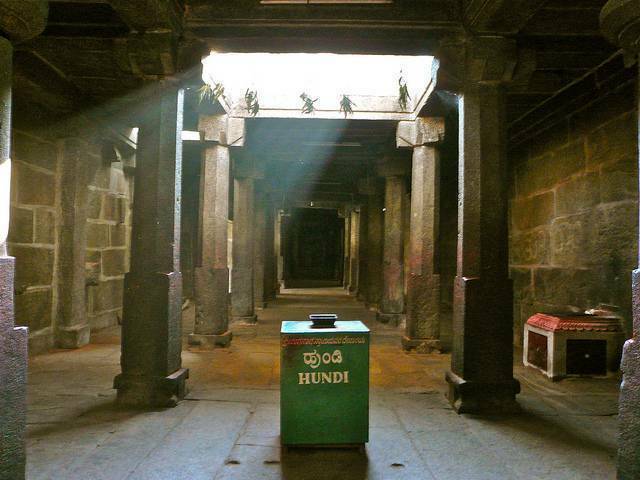 However, the current temple had gone through renovations done by Hoysalas and Vijayanagara Dynasties. The temple’s architecture is of Dravidian Style. The carvings in the walls and pillars of the temple are exquisite.